In League of Legends Patch 8.14, there are plenty of new changes to mid laners. Because of this, players will be seeing some older picks resurface. However, there will still be some familiar faces players are comfortable with. Here are the five best mid laners in League of Legends Patch 8.14. 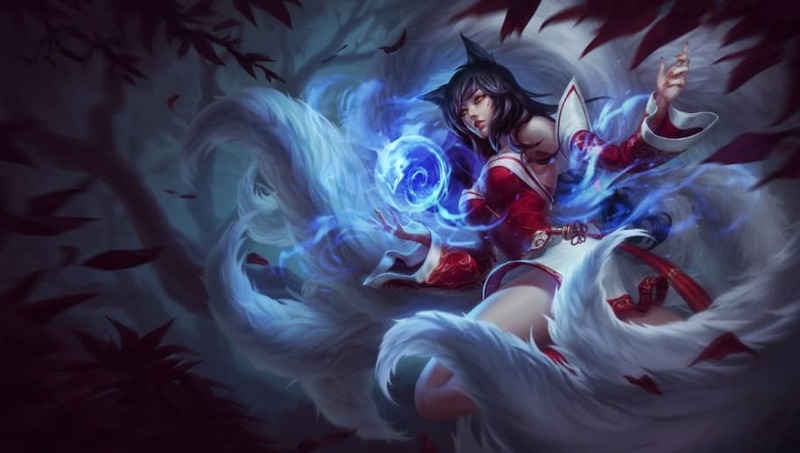 In Patch 8.14, Ahri is getting a buff to her Charm ability. Now costing less and the effect lasting longer, she can do more damage to enemies, especially in laning phase. Also, Ahri is great for chasing down enemies, and in a meta with very mobile champions it is a good trait to have. In the new patch, Corki is getting buffs to his Gattling Gun so it now gives him more damage and resistance at earlier stages. With this, he can more easily out-lane enemies with poke and still maintain good CS. 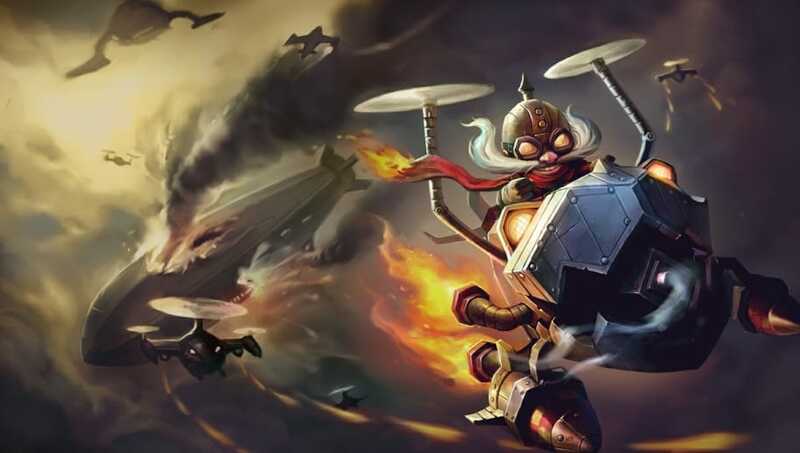 While he may also be seen bot, Mid lane Corki will be just as good. 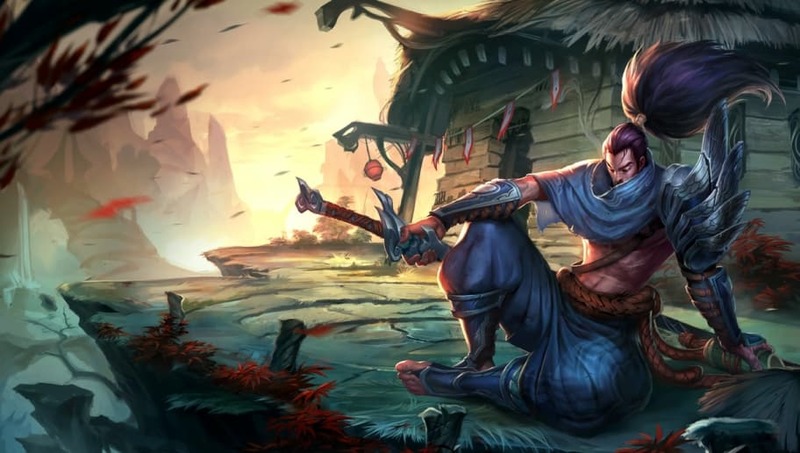 Despite the Conqueror rune getting some nerfs, Yasuo will certianly still see play. He does great in team fights and can easily sneak through enemies to get into their back line and destroy squishy champions. Also, when he is paired with another champion with knock-ups, he is unstoppable. 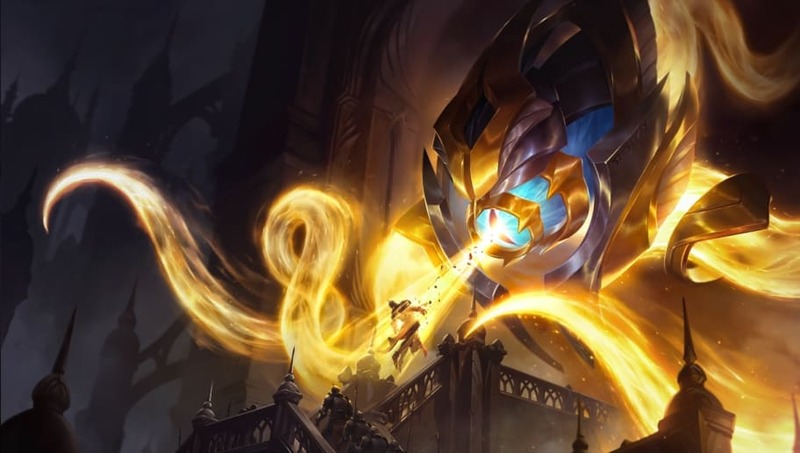 Vel'Koz is seeing a fairly big buff in the upcoming patch. The AP ratio on his Plasma Fission is moving up to 80% from 60%. This will give him a lot of extra damage on such a key ability, which already does a lot of damage. 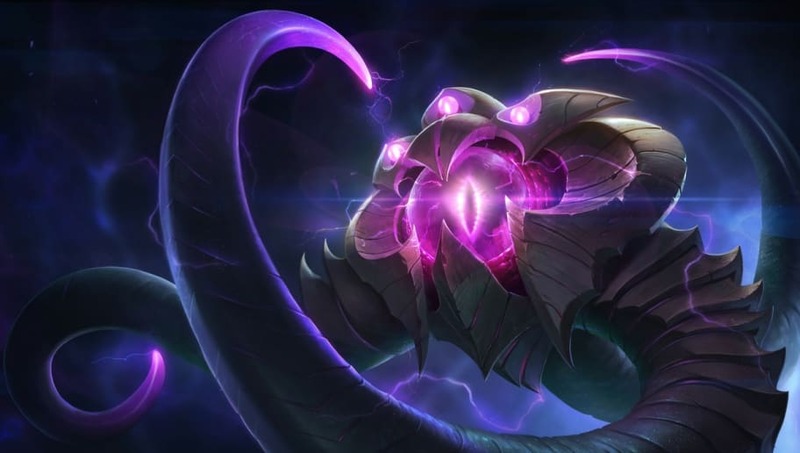 With this in mind, players best be wary of Vel'Koz on the enemy team. In the current meta, if a champion has good roaming, then they are must picks. 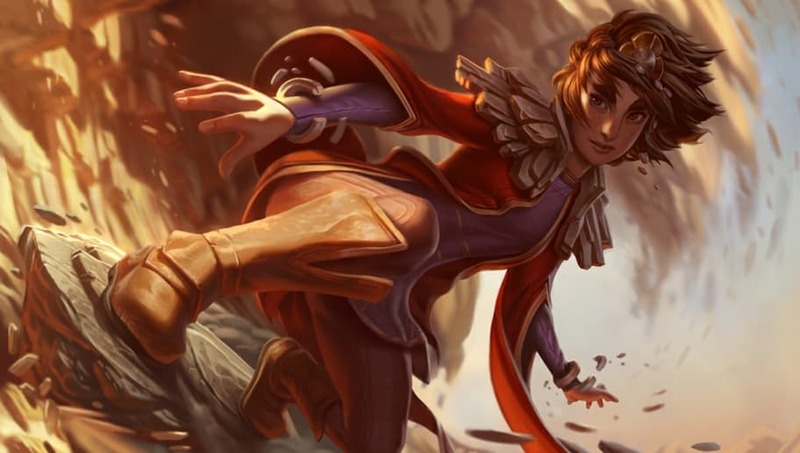 Taliyah is particularly good at roaming, which allows her to fit right in. She can easily shove out waves and roam with her passive or ultimate. Not only that, but in the late game she is great for blocking off enemies while taking objectives. Any player with Taliyah on their team should be excited for their easy win.